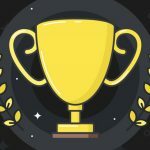 Another milestone in the history of online gambling. 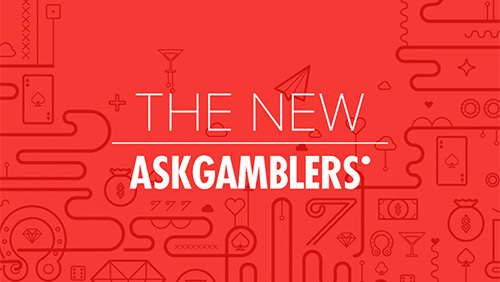 This isn’t only a redesign of AskGamblers, it is a huge upgrade and a step forward in the gambling industry. With a few new features and enhanced old ones AskGamblers is the place to be for all casino lovers. 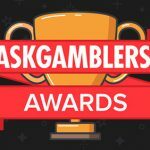 AskGamblers’ new assets will make everyone’s lives easier when hunting for the best bonus out there, or looking for information on the desired casino. Search on a whole new level. Players can set just about any characteristic they’d like, and get the most accurate information in the blink of an eye. 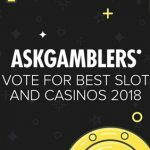 No more endless browsing while looking for a perfect casino, AskGamblers is doing the hard part, all the users have to do is – play and enjoy. Full AG experience on your mobile. The new design looks so neat on the go, no matter what device. 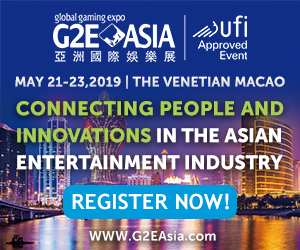 Not only that, no more confusion everything is divided: visitors can see ONLY casinos and games that they can play on their mobile device and from their country. Improved algorithm which gives more accurate score and casino grade. 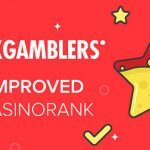 Intelligent measurement of casino qualities given in a CasinoRank 2.0 is the best way for visitors to decide where they want to put their trust in. AskGamblers helps everyone to make the best choices according to this proven and well recognized system. Find all the best and latest bonuses, newest casinos and most recent complaints. Top part of the home page is reserved for the most trending stories and hot updates that nobody should miss. The truth is that without players’ opinions and comments AskGamblers wouldn’t grow into this big and trustworthy community that it is now. That’s why hearing what others think is still the most valuable thing. There’s even more space to post and read the reviews. Read only positive, or negative opinions. There are numerous details that were added to the ever growing database of casinos, games and bonuses. Detailed as it can get. And, this is not all. There are many more cool new assets! 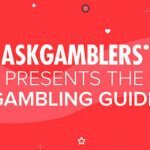 Go to AskGamblers.com and see for yourselves, because the features listed here are just the tip of the iceberg. Dive into gaming with style!